From a meat-eating manifesto to Afro-Caribbean vegan fusion, classic cookbooks to revolutionary reporting, these events will satisfy any literary and culinary taste. 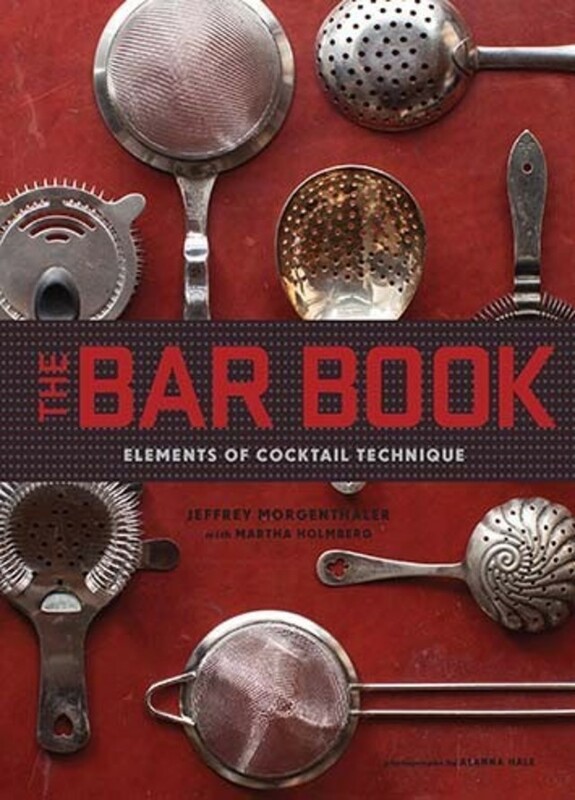 Written by renowned Clyde Common bartender and cocktail blogger Jeffrey Morgenthaler and Modern Sauces author Martha Holmberg, The Bar Book is the only technique-driven cocktail handbook out there. The guide breaks down bartending into essential techniques, and then applies them to building the best drinks. 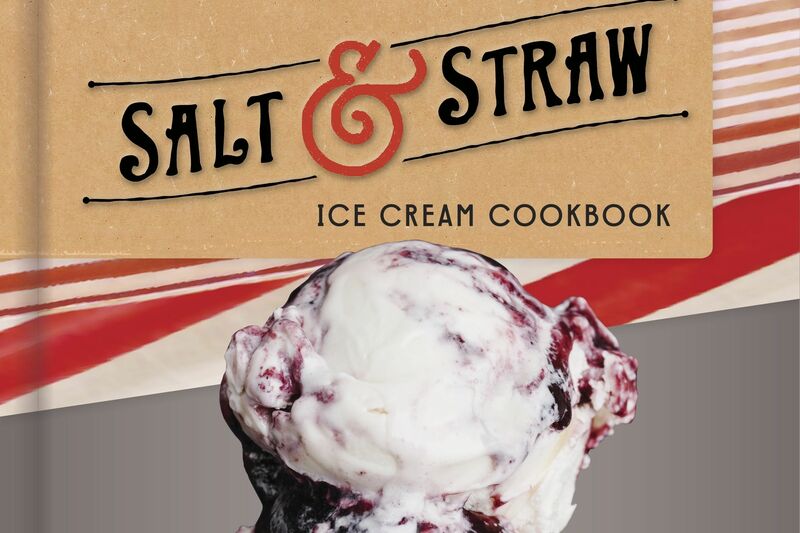 More than 60 recipes illustrate the concepts explored in the text, ranging from juicing, garnishing, carbonating, stirring, and shaking to choosing the correct ice for proper chilling and dilution of a drink. Friday, May 16 at 7 pm, Celebration Tabernacle, 8131 N Denver Ave.
Join Slow Food Portland and Celebration Tabernacle for a night of delicious, healthful twists on recipes steeped in African, Caribbean, and Southern cultures. Bryant Terry and Chef Bradley of Po’shines will team up for cooking demonstrations using local, seasonal, plant-based ingredients. Music, poetry, and lively discussion are also on the menu! Tickets are $10, available here. Kim Sune?e's collection of cherished recipes and cooking discoveries from across the globe, a continuation of her national bestselling memoir, Trail of Crumbs, follows the author from her return journey to South Korea to her favorite places in Tuscany, New Orleans, Mexico, and more. From Tuscan crostini di fegatini and Louisiana dirty rice to the flavors of her birth country, South Korea, and favorites from the ten years she spent eating and cooking in Provence and Paris, you’ll find A Mouthful of Stars in the cookbook section. However, this book's breadth also extends to travel and food writing. The author’s time in many lands and cooking in many kitchens has inspired this beautiful, unique, exotic, and delicious culinary journey. Friday, May 23 at 6:30 pm, The Cakery, 6306 SW Capitol Hwy. Using natural sweeteners like honey, coconut palm sugar, and maple syrup, and whole grains such as teff, kamut, spelt, buckwheat, einkorn and barley, Katzinger proves that baking with healthy ingredients doesn’t necessitate a sacrifice in flavor or texture. 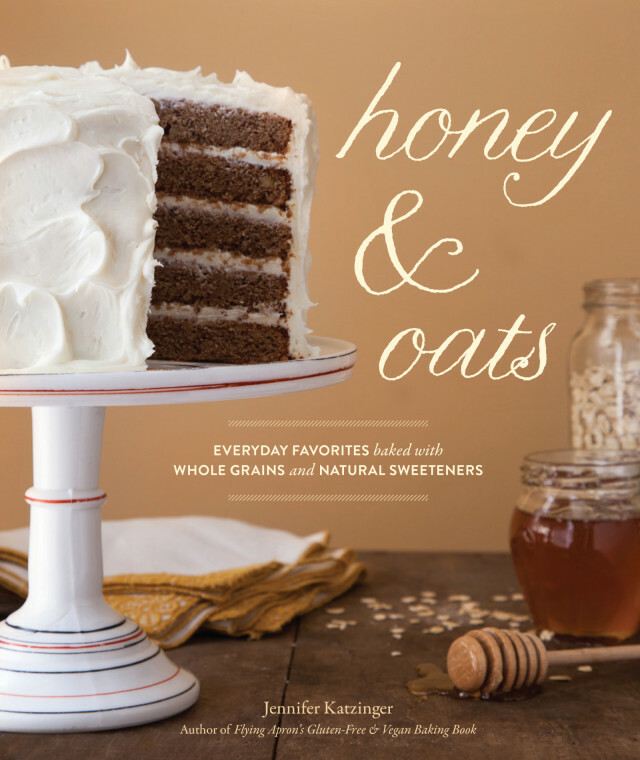 Her new low-sugar cookbook includes 75 recipes for light, flavorful, moist baked goods. This event will include a recipe demo, free samples, and a giveaway of Bob’s Red Mill flours. Sunday, June 1 at 7:30 pm, Powell’s City of Books, 1005 W Burnside St.
“Tastemaker, n. Anyone with the power to make you eat quinoa.” In The Tastemakers, David Sax explores the world of food trends with a combination of wit and in-depth reporting. Sax uncovers the forces of influence, money, and activism that influence what appears on our plates, and reveals surprising truths about what we eat, how we eat it, and why. Monday, June 2 at 7:30 pm, Powell’s City of Books, 1005 W Burnside St.
After dedicating a decade to a global investigation of farming communities, award-winning chef Dan Barber calls for a radical revolution in American cuisine. In The Third Plate, Barber proposes a new style of eating, one that integrates and celebrates the whole farm, from produce to grains to livestock production. Through personal insight and careful analysis of agriculture, nutrition and taste, Barber hopes to lead America to a new national cuisine that is as sustainable as it is delicious. Monday, June 9 at 7:30 pm, Powell’s City of Books, 1005 W Burnside St.
Best known for her blog “Orangette” and her best-selling “A Homemade Life,” Molly Wizenberg returns with a new memoir. In it, she chronicles how the opening of a restaurant (the eponymous Delancey pizzeria) created a crisis in her young marriage. 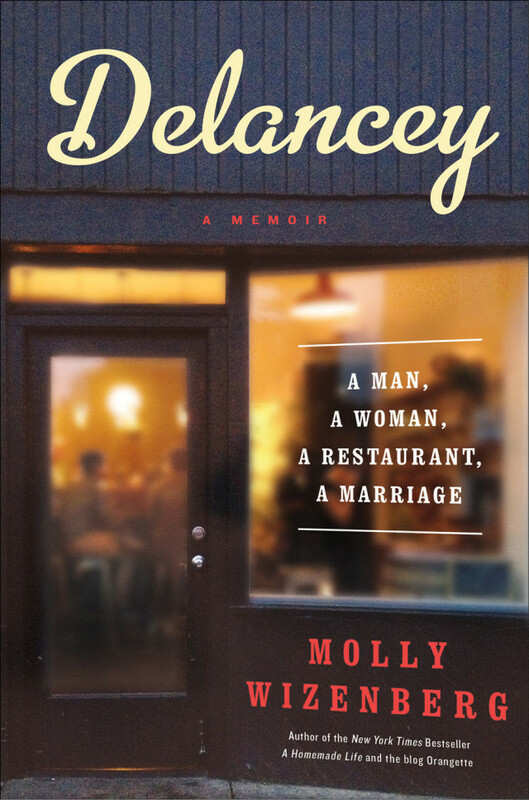 Filled with photos, recipes, and moving anecdotes, Delancey­ indeed tells the story of a man, a woman, a restaurant, and a marriage—all in a frank, funny, tender way. 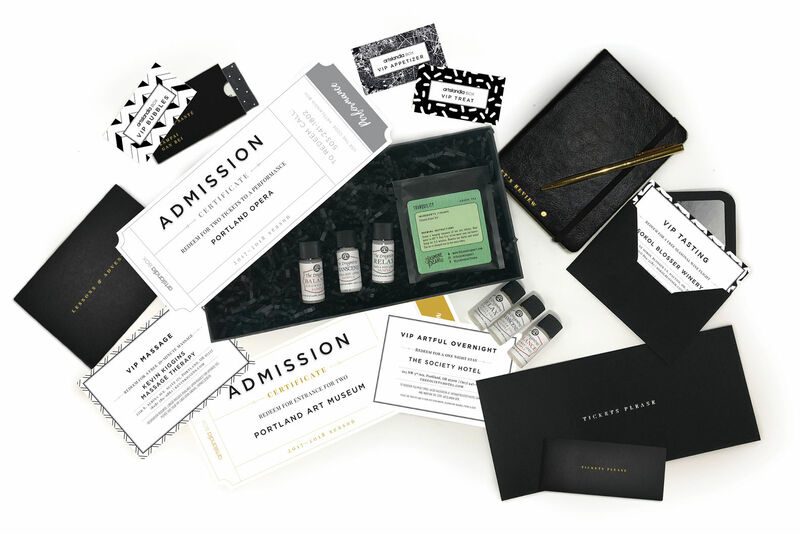 Monday, June 16 at 7:30 pm, Powell’s City of Books, 1005 W Burnside St. The author of “Real Food” and “Real Food for Mother and Baby” has, after years of pleading from fans, released a cookbook to complement her previous works. 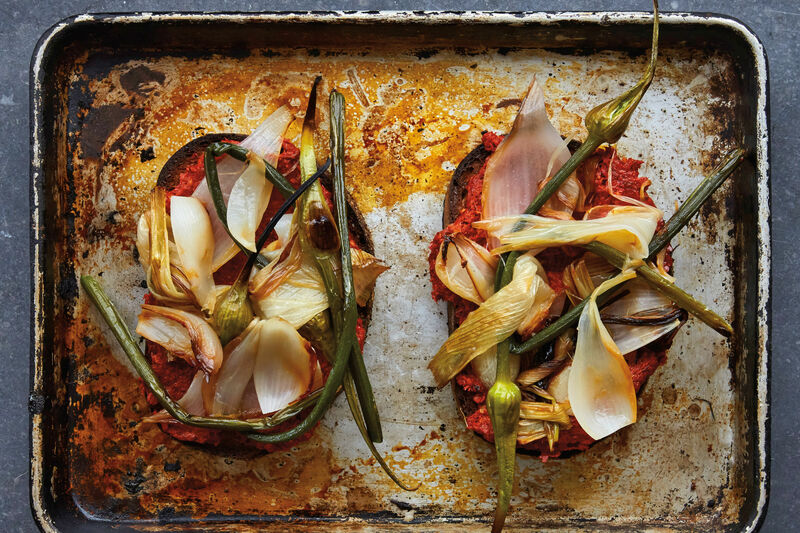 In it, Planck embraces a more traditional, diverse way of eating that celebrates “real” foods (think produce, dairy, meat, fish, and eggs) through straightforward recipes for novice cooks. From soups and salads to sweets and entrees, the cookbook features 150 classic dishes sure to delight any omnivore. Wednesday, June 18 at 5:30 pm, Pastaworks on Hawthorne, 3735 SE Hawthorne Blvd. Meat eaters, take note! Slow Food USA’s Patrick Martins has pinpointed fifty ways to be an “enlightened carnivore.” His manifesto details realistic steps to side-stepping fast food and factory farming for a more sustainable diet, one that takes better care of our planet and our bodies alike. In fifty short chapters, the Carnivore’s Manifesto will inspire, engage, and challenge contemporary carnivores. Thursday, June 26 at 7:30 pm, Powell’s City of Books, 1005 W. Burnside St. In Portland Food Cart Stories, Steven Shomler delves into the fascinating backstories behind Stumptown’s finest mobile eateries. 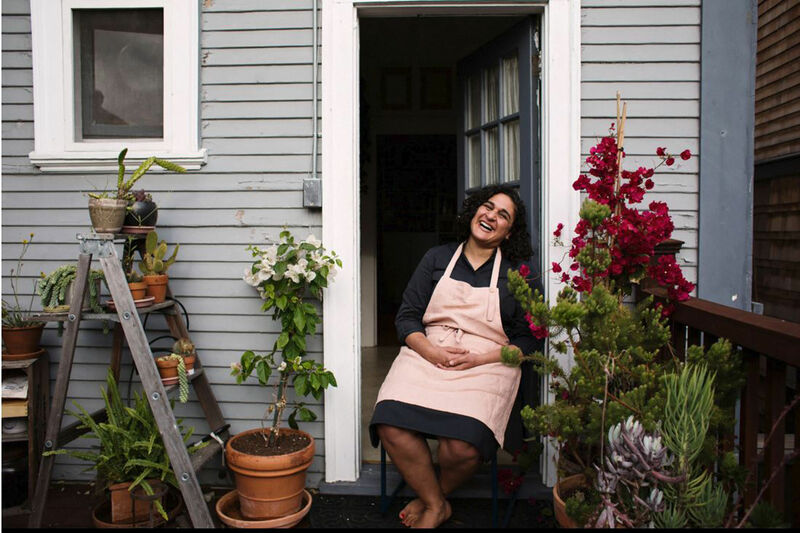 In Trailer Food Diaries Cookbook, Tiffany Harelik celebrates not the cart-owners, but the food itself, from Sriracha Mix-a-Lot to Peppered Peanut Popcorn Brittle. Together, this author double feature provides all Portlanders need to know about our world-renown food cart revolution. Sunday, June 29 at 3 pm, Pastaworks on Hawthorne, 3735 SE Hawthorne Blvd. Berry cobblers, sweet empanadas, and corn fritters, oh my! Jeni Britton Bauer covers every angle in ice cream with Jeni’s Splended Ice Cream Desserts. From sundae sauces like Chilies-Spiked Honey and crumbly sundae toppings like Everything Bagel Gravel, to dairy-free ice cream and custard flavors like Cumin & Honey Butterscotch and Extra-Strength Root Beer, it’s difficult to know where to dive in first!